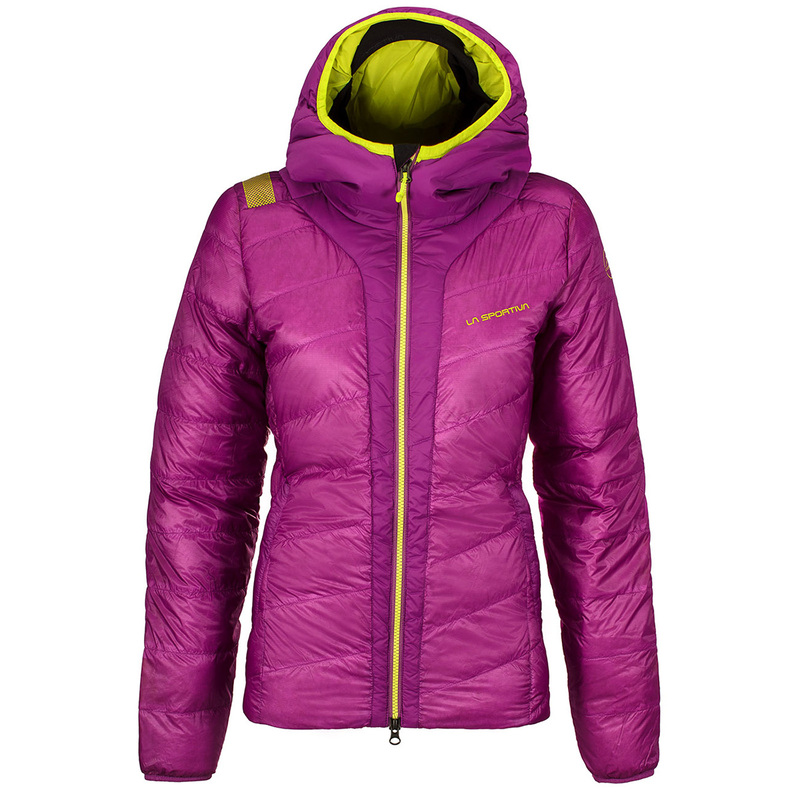 Gear, clothing, shoes for mountain sports. Climbing, alpinism, trekking, running and ski mountaineering - equipment, apparel, boots and accessories for outdoor sports. 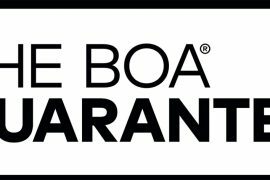 The Boa Guarantee – our dials and laces are covered for the lifetime of the product on which they are featured.